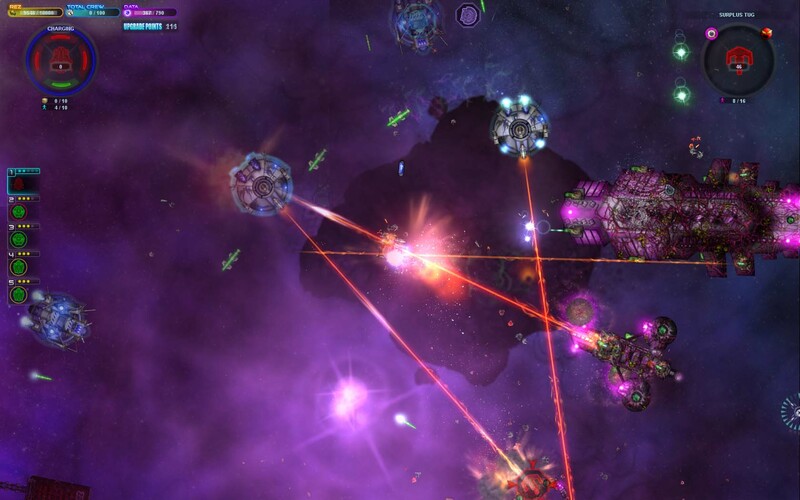 The folks over at RTSguru are having a Space Pirates and Zombies Giveaway. They’ll be giving away thirty copies of the game to folks who spread the word about SPAZ by linking to their contest over Twitter or Facebook. If you don’t own the game already, head over to RTSguru and take a shot at winning a copy! Good luck!